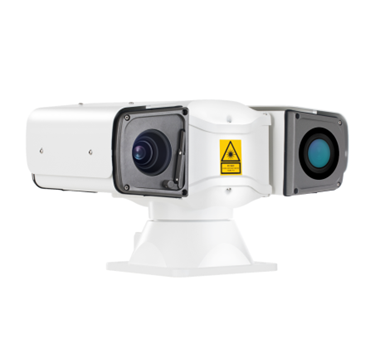 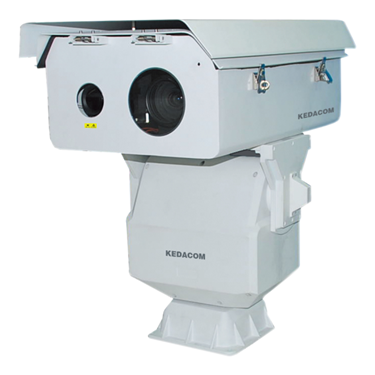 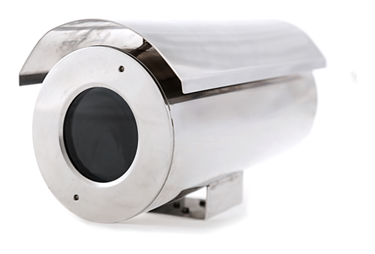 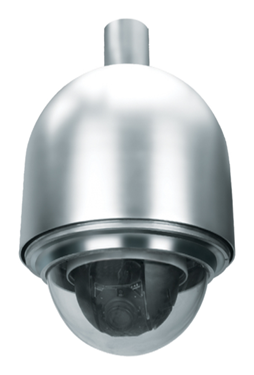 KEDACOM, as a leading provider of video products and relevant solutions, is committed to video conference, video surveillance and various video solutions to help public and corporate customers improve communication and management efficiency. 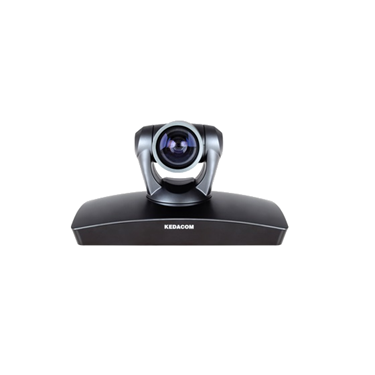 Engaged in video conference for over 12 years, KEDACOM is one of the most mainstream manufacturers around the world and also the most indispensable representative in China video conference market. 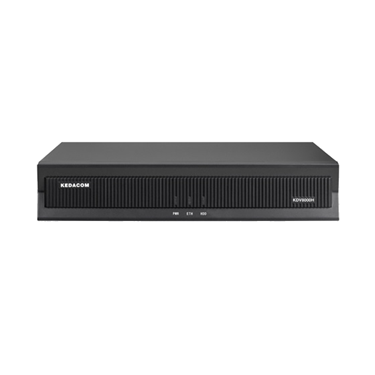 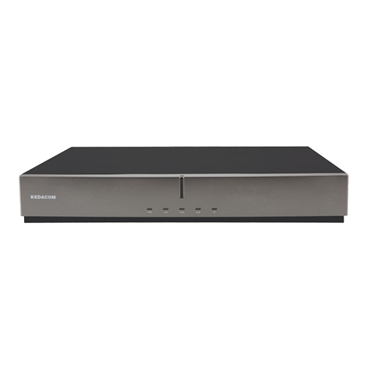 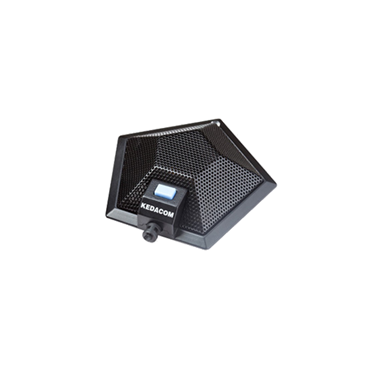 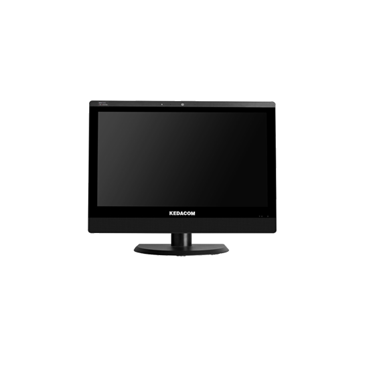 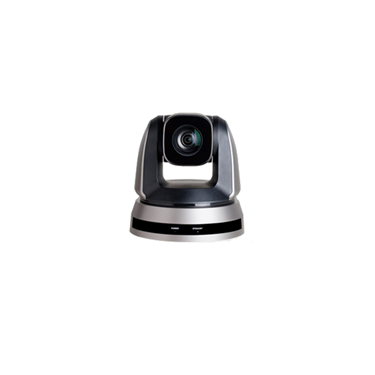 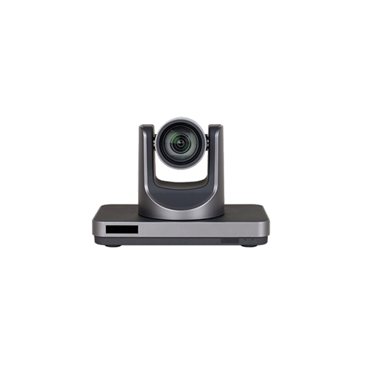  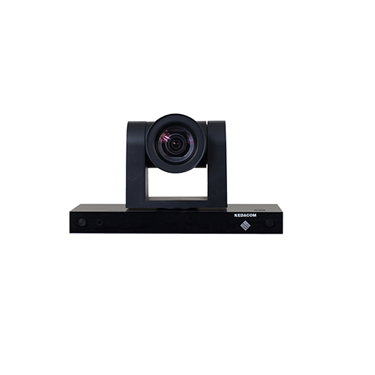 KEDACOM provides integrated video conference products which include HD, SD, MCU, a variety of codec terminals and diverse conference peripherals to satisfy customer demands in different industries, different scales and different environments. 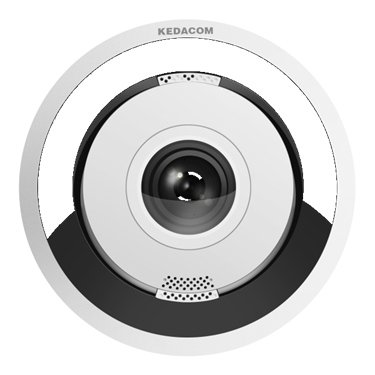 At present, KEDACOM video conference products have been widely applied to all public and private sectors, with over 100,000 nodes of successful deployment.